“Agwaetiti Obiuto (Island of Happiness)”. Narrates the reality of happenings in Oguta, an oil producing region in the Imo state of Nigeria. 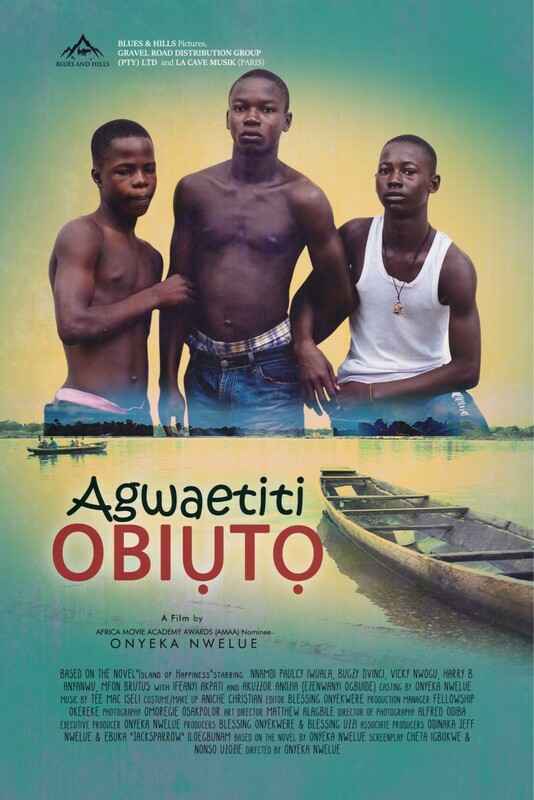 In this film the Director Onyeka Nwelue narrates about the happenings in Oguta through the portrayal of four friends lives. Bugzy Dvinci (Obinna Nwokedi), Willie (Willie Samuel Iboro), Arbenco (Arbenco Aigbe) and Akah (Lorenzo Menakaya). Who liberate themselves from their routine life, convinced from NDDC’s promise to pay Oguta youth’s stipend. The story is wholly portrayed in a raw form with spliced scenes and voluntary monologues from the narrator. A random yet brilliant style of narration which makes the story more convincing and vivid. 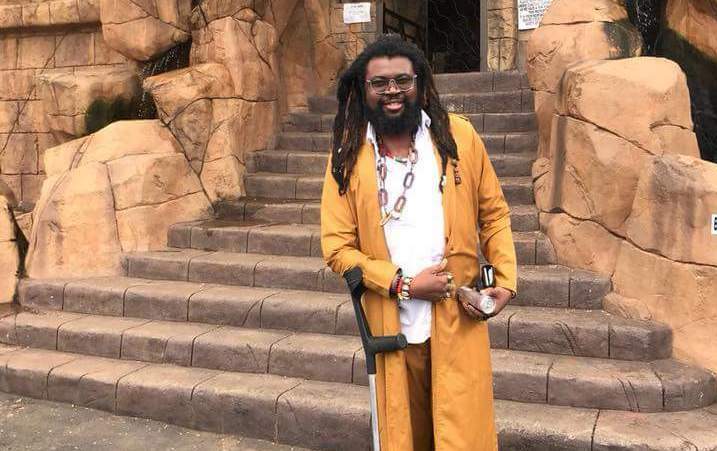 “Onyeka Nwelue” is a cultural entrepreneur, author, professor and Filmmaker of Nigerian native. who has a great connection with India as an assistant professor at the Manipur university in Imphal and Nwelue also started writing his first novel “The Abyssinian Boy” when he was in India which later turned out to be the bestseller of that time. “Agwaetiti Obiuto (Island of Happiness)”. what inspired you to write such a story. Nwelue retorts, Oguta is where the film is set. That is where my mother comes from. That is where Africa’s first female novelist, Flora Nwapa, comes from. I have been travelling there as a child. The people there, I could see them suffering and disconnected. Their suffering inspired the book, from which the film is made. So far, we have gotten positive response. People love it. They feel it is authentic and raw and pretty original. I love the vibes, retorts Nwelue, when asked about the response of people after watching the film. On his experience at Manipur University. Onyeka Nwelue feel’s Imphal is similar to Oguta. With the Loktak Lake and Oguta Lake, the food, the culture and the people. And the Manipuris feel cut out from India as well. They have a strong and sophisticated culture like Oguta people. His next film is Umfokazi. It is set in Johannesburg, South Africa. It is about xenophobia. The shoot was completed recently and is progressing with the post production work. When asked about Indian films, Nwelue retorts, I love Indian Films, I see a lot of Telugu, Marathi, Kannada, Malayalam and Hindi films. I am mostly interested in how these regional films operate. Willing to to do any movie in India ? Onyeka Nwelue, finishes by saying, Yes. My book, The Abyssinian Boy, which is about a South Indian family living in Delhi will be shot in India soon. 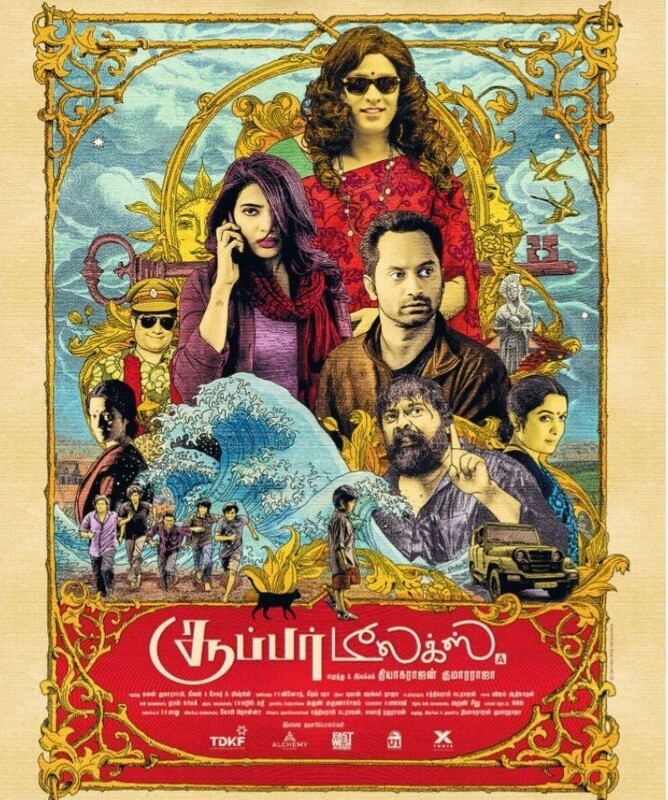 I am coming there to make it myself and will be cinematographed by Kumar Subramaniyan who is a native of Kerala.